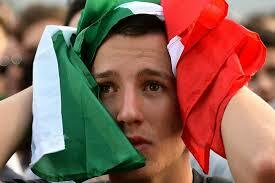 I am extremely disappointed and embarrassed by Italy’s exit in the World Cup yesterday. How can a country that has produced four World Cups, nine Intercontinental/World Club Cups, and 12 UEFA European Cups commit such an atrocious failure? I’ll outline the main causes for the exit, ones that remarkably parallel the business world. Business: Defining the right strategy based on a rigorous assessment of the market, the customers, your competitors, and your employees, is critical to successful execution. As a CEO, once you set it, you must see it through and ensure your organization and resources are aligned. Sports: Italy’s coach deployed inconsistent strategies and game plans. His personnel and match format decisions were often contradictory. He showed a certain level of insecurity and lack of conviction in his own strategy. This resulted in an anemic offense, that only was able to muster a couple of shots on goal in the last two games, and a desperate and uninspiring game plan, seemingly focused on obtaining draws. Business: Attitude is a critical component to the execution of a business. (Think about perseverance, work ethic, commitment, passion, preparedness, optimism with the right dose of realism, to name a few…). 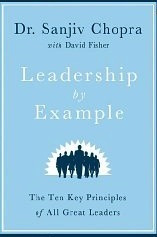 It is a key characteristic that needs to be nurtured and upheld in any leading company. Excuses are not tolerated in such a system. 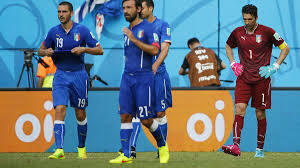 Sports: Italy’s coach– and most of the players– consistently complained about the heat, the travel schedules, the match locations, the refs and now, the infamous bite. 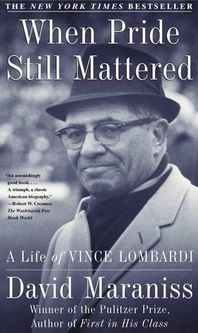 This attitude proved to be crippling and it was reflected in their tentative, uninspiring and hustle-less play. 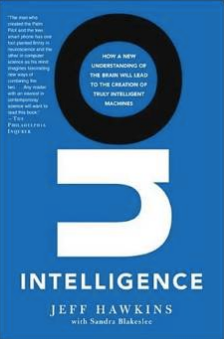 Business: One can never do enough research on the market, your competitors, your customer. 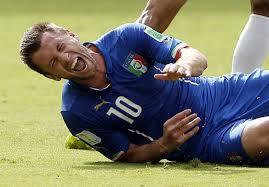 Sports: Italy, like all the other teams, knew that the Brazilian heat would be oppressive. The players should have been in much better physical condition. It is that simple. Business: Establishing a high bar for your candidates is essential. You need to sweat the details to ensure that you hire the right people for the job, and you should never deviate from your hiring criteria. If you do, it will compromise your business. Sports: The selection of Italy’s team was done with a very limited recruitment criteria and without a well thought out competency model. The selection committee selected only the soccer stars and assumed that their past accomplishments justified their selection. But instead, with the exception of a handful of players, we saw a group of prima donnas, with little athleticism, and a lack of determination and accountability. So as you can see, Italy was doomed from the start. In life and in business, there are no short-cuts and frankly, I wouldn’t want it any other way. Many early stage start-ups choose not to develop and maintain a strategic plan. They typically have a business plan, which was required for their funding process, but they don’t have a plan that links the longer term vision to their annual and quarterly plans. Now many of these start-ups’ founders have had prior negative experiences relative to planning, but they don’t need to undertake a time-consuming, expensive and cumbersome process to get to such a plan. I moderated a couple of strategic planning sessions recently and the OGSM framework continues to be my favorite framework for start-ups. OGSM is a top-down strategic framework that defines and links the long-term vision to the medium to short-term strategies and metrics. 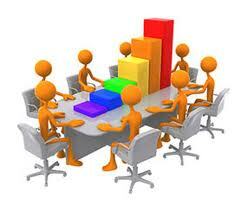 It is a planning process that is initiated by the leadership, but it is shaped by all of the employees. Since it needs to fit on one page, it makes it a much more palatable planning framework for start-ups.